Slots Huuuge Casino app is a wonderful app from Huuuge Gaming and is quite popular among all players. With awesome rating of 4.7 at Google Play Store it has more than 1,000,000 – 5,000,000 users. The pokies that you will find here to play are of variety of themes. You will not only enjoy pokies but table games too. 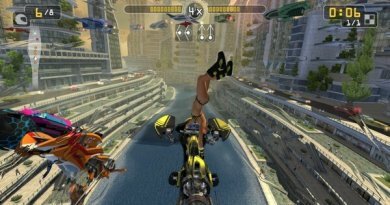 Not only this you can play the games with this app with other people around the world. 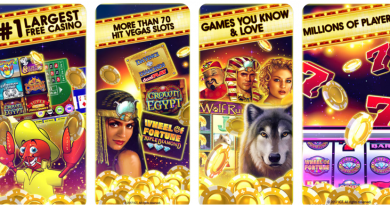 Slots Huuuge Casino App is loaded with fantastic features. Also you can become a VIP and receive daily benefits. You can play lots of casino game with Slots Huuuge app. This app offers free online multiplayer casino where you can play and compete with other players globally. You can team-up with other players and try latest feature called Clubs which makes gaming more social and fun! You can join one of the existing Clubs or create your own. 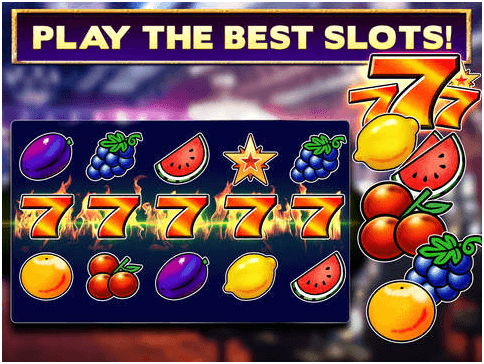 Most of the games that you will find are Vegas style pokies including new versions of the top-rated pokies classics, Zeus, Pharaoh, Dracula, Slot of Thrones, Lucky Farm, Vegas Nights, Cats, Dogs, Dragon Fire and many more. 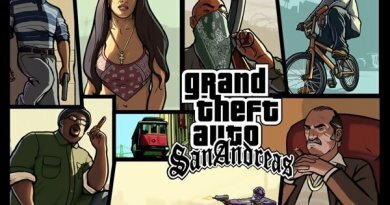 All the games that you will find in this app offer great bonuses. 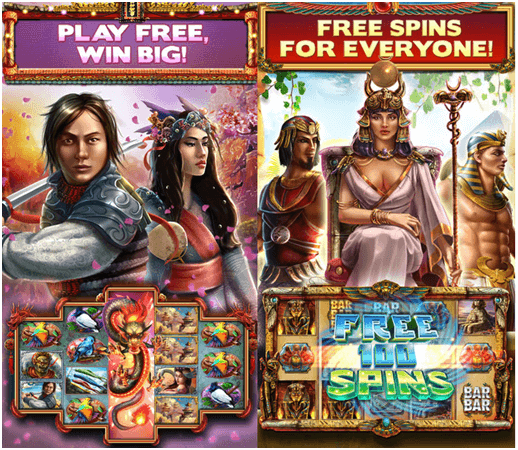 They are filled with Free Spins specials, Bonus Jackpots and Big Wins. 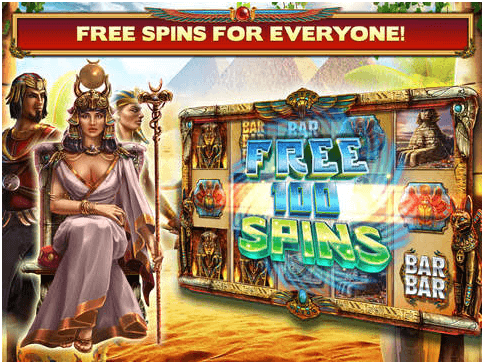 Like any other online casino pokies the games have stacked and the wild symbols, free spins and other bonus rounds to add to your wins. 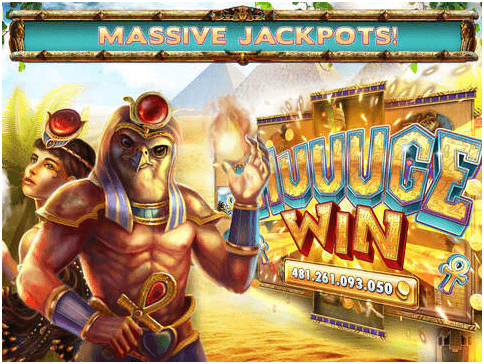 Also many games have awesome Jackpots to win and Mega wins to big really Huuuge. To play with Slots Huuuge Casino App is quite easy. All you need is to download this app from Google Play Store on your Samsung Android or any other Android phone or tablet with 4.0 and up. If you wish to play with smartphone iOS enabled then you can have this app from iTunes as well. 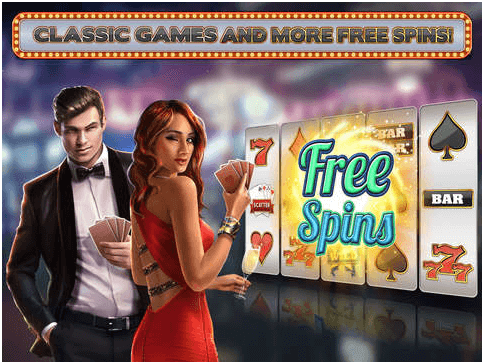 Once you downloaded this app it is just to Go for the casino games and have the thrilling experience. There are in app purchases within this app that you can do itself in case you need more credits to play. As virtual chips are needed to play you can have them at different levels and at different pack rates like medium chips pack costs $2.99 and Mega chips pack costs $14.99. The only point to remember is that the games in this app are for fun and entertainment purpose and no real money is involved for play or to win real money or prizes.